Coast, the leading lifestyle magazine for those lucky enough to live by the sea, has a fantastic competition to win an Eagle this month. 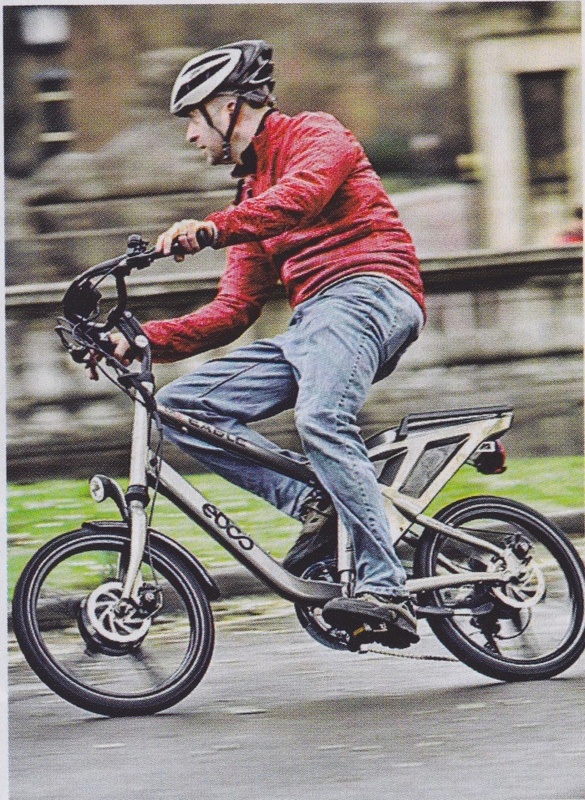 As it’s the ideal way to get around those coastal hills it seems like a brilliant place to win one of the best ebikes available today. If you want a chance to win one of our fantastic bikes be sure to pick up April’s copy, available from all good stockists (as the say). Acting editor of Britain’s best selling cycle magazine, Neil Pedoe, has been spied zipping round his native Bath on an EBCO Eagle LSR-50. Although the picture is a little grainy there can be no mistaking that EBCO grin, something that everyone who swings their leg over one of our bikes soon experiences. Keep an eye open for the next issue of Cycling Plus, we feel there’ll be a bit about us in it! 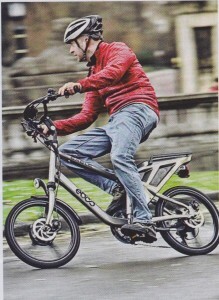 You are currently browsing the EBCO Electric Bikes blog archives for March, 2011.